The Avett Brothers play the festival on September 8. Now in its 32nd summer, Appalachian Summer Festival at Appalachian State University is bringing some heavy hitters in pop and rock to the High Country, including headliners Pat Benatar, Neil Giraldo, and Melissa Etheridge on July 15 and an end-of-the-summer celebration on September 8 with The Avett Brothers. Benatar and Giraldo will co-headline with Etheridge as part of a 17-stop national tour. 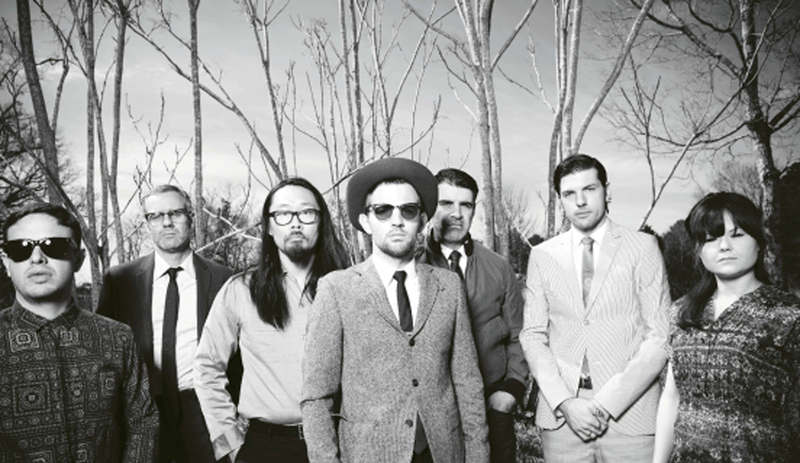 The Avett Brothers are promoting their album True Sadness, released in June. But popular music is just one aspect of this multi-disciplinary arts festival that’s been named one of the region’s best by the Southeast Tourism Society. Visual and performing arts, movies, and varied music programming throughout July runs the gamut from independent, international films to full orchestra concerts. Highlights of the festival’s theater program include two nights of Reduced Shakespeare Company’s William Shakespeare’s Long Lost First Play, a comic misadventure. The Young People’s Global Film Series includes the 2014 Cesar-winning documentary On the Way to School, and feature film Belle and Sebastian from France, based on the namesake novel by Cécile Aubry. For the sixth year, the festival will host the Rosen-Schaffel Competition for Young and Emerging Artists. Presented in partnership with ASU’s Hayes School of Music, this live competition is judged by prominent symphony conductors. Part of the Appalachian Summer Festival’s mission is to keep prices affordable—and would-be attendees are encouraged to snap up tickets ASAP, as an estimated 27,000 people are expected over the course of the festival.